Whether you’re simply looking to fine tune your dog’s social skills or striving for a strong obedience foundation, we will equip you with the knowledge and training techniques needed to develop a well-mannered and enthusiastic canine companion. The result will be an everlasting bond between you and your dog. 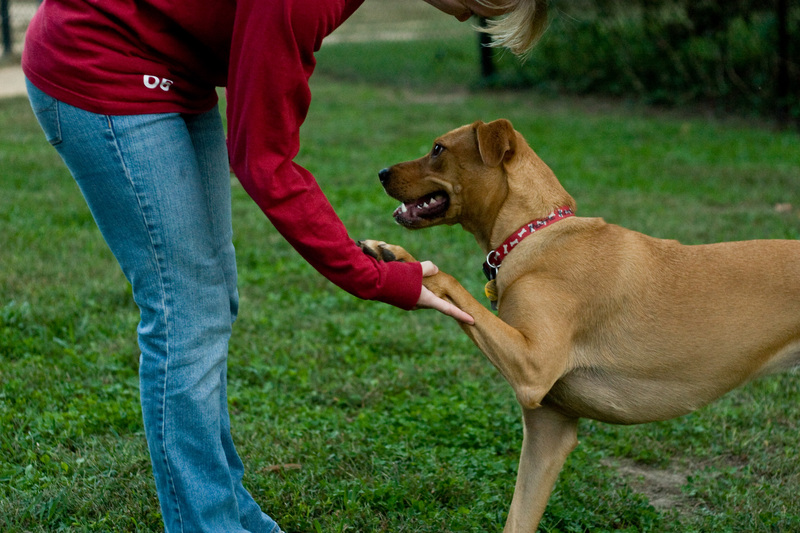 With private in-home dog training we focus on solving unwanted behaviors where they occur most frequently—at home! As you and your dog master each obedience exercise, we will work on your dog’s manners in real-world situations at home or in public venues.